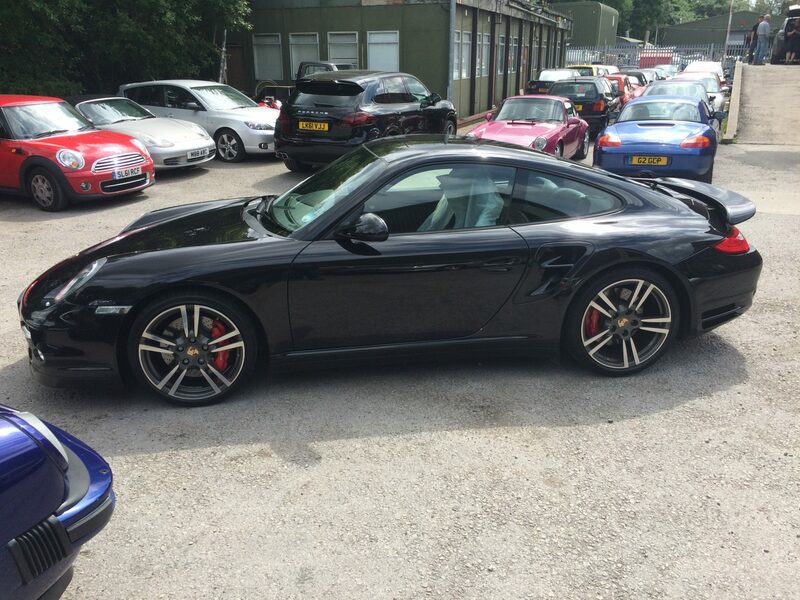 BlogHome » Porsche News » Testimonials » Jonathan from Lytham St Anne’s. 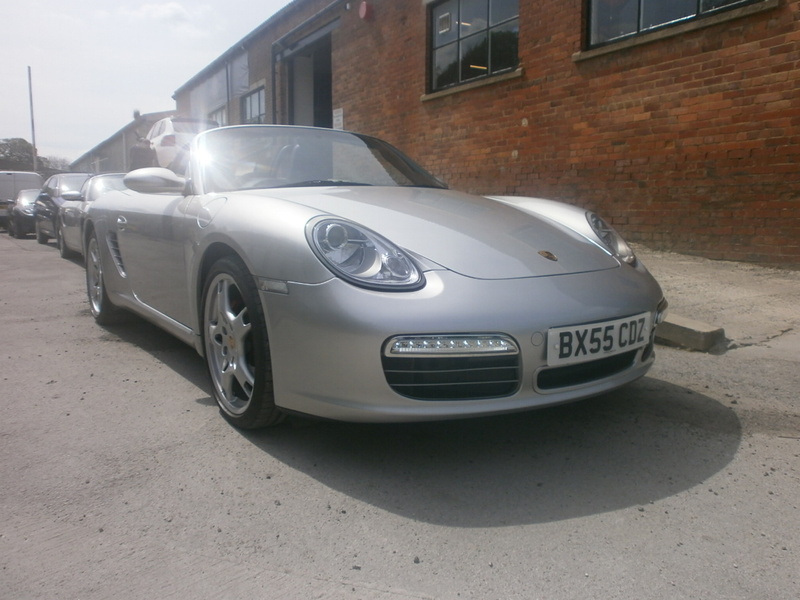 987 Porsche Boxster S.
Thank you Richard and Andy at Performance Porsche. Well worth the extra miles for such quality and friendly service. Recommend every time. Perfect day for a blast to Brighouse with the roof down. 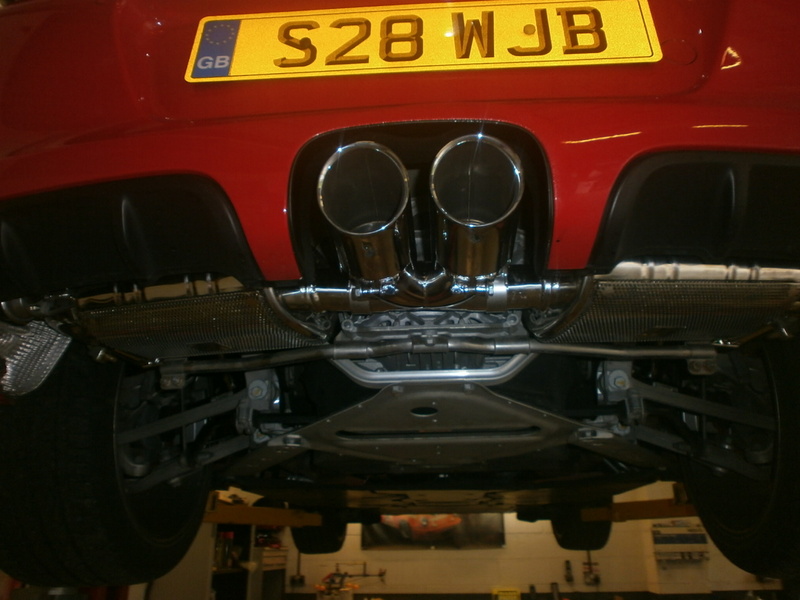 next post: Couldn’t Be Happier With The Guys at Performance Porsche 5 Star Service.